Story: Although the English king tried to wrest it away, the Highland Targe—ancient relic and protector of Scottish lands—still lies safely in the hands of clan MacAlpin. But for how long? 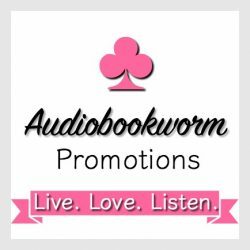 About the Author: Laurin Wittig was indoctrinated into her Scottish heritage at birth when her parents chose her oddly spelled name from a plethora of Scottish family names. At ten, Laurin attended her first MacGregor clan gathering with her grandparents, and her first ceilidh (kay-lee), a Scottish party, where she danced to the bagpipes with the hereditary chieftain of the clan. At eleven, she visited Scotland for the first time and it has inhabited her imagination ever since. Get to know Laurin. Here are some fun facts about her. 2. Laurin once lived on the palace grounds of the Moroccan King in Rabat, Morocco. 3. Laurin is an only child, but she was raised with her uncle, who she has always considered her brother, and who is also her 6th cousin. Laurin’s children refer to him as her Cobruncle (cousin-brother-uncle). Laurin just calls him Gordon. 4. Laurin was once invited to make her debut at the Delta Debutante Ball in Mississippi. She declined, even though her mother and all of her mother’s sisters had made their debuts at that same ball. 5. When asked where she grew up, Laurin always finds it hard to answer easily. Between the ages of 0 and 17 she lived in Mississippi twice and the Washington, DC area twice. She can easily slip into her deep south accent even though she hasn’t lived there in a long time. 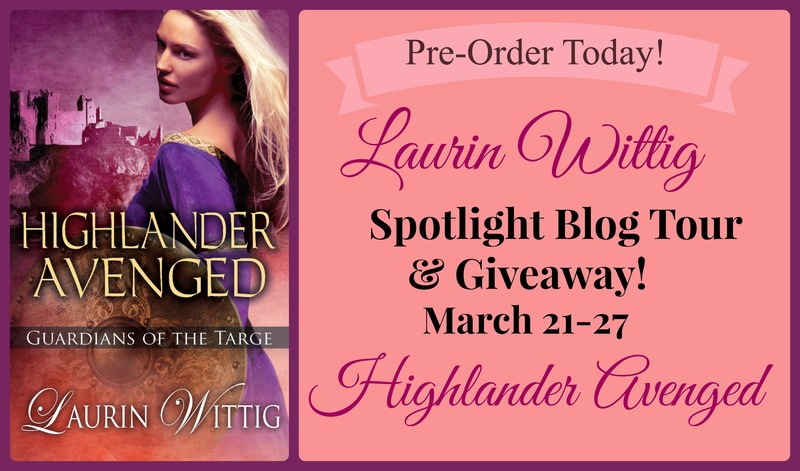 This entry was posted in Cover Reveals, Highland Stories and tagged Guardians of the Targe, Highlander, Highlander Avenged, Laurin Wittig, Scotland. Bookmark the permalink. 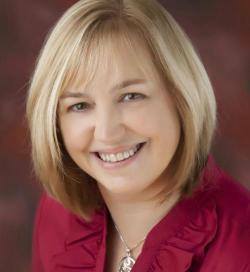 Laurin Wittig is both friend and fellow author and her books are enchanting. I eagerly await the release of Highlander Avenged. Kathryn, Thank you so much! That was really nice of you, both to help spread the word, and your kind words about my work. Hugs!!! Eileen, Thanks so much for hosting me on your blog today! It was very much a pleasure in having you here. I hope to have you again. You ‘Jewels! are the best. Laurin,l am so excited for this new one since l have and read all of your books. LOVE LOVE your books!